You've got a crowd to feed? We've got meal kits for all your February 3 game day needs. Make an incredible chili without needing a 10-gallon hat, with complexity from several varieties of beans, mixed peppers, and a solid blend of spices. One order makes 3 pounds, or six 8-ounce servings. Special treat! 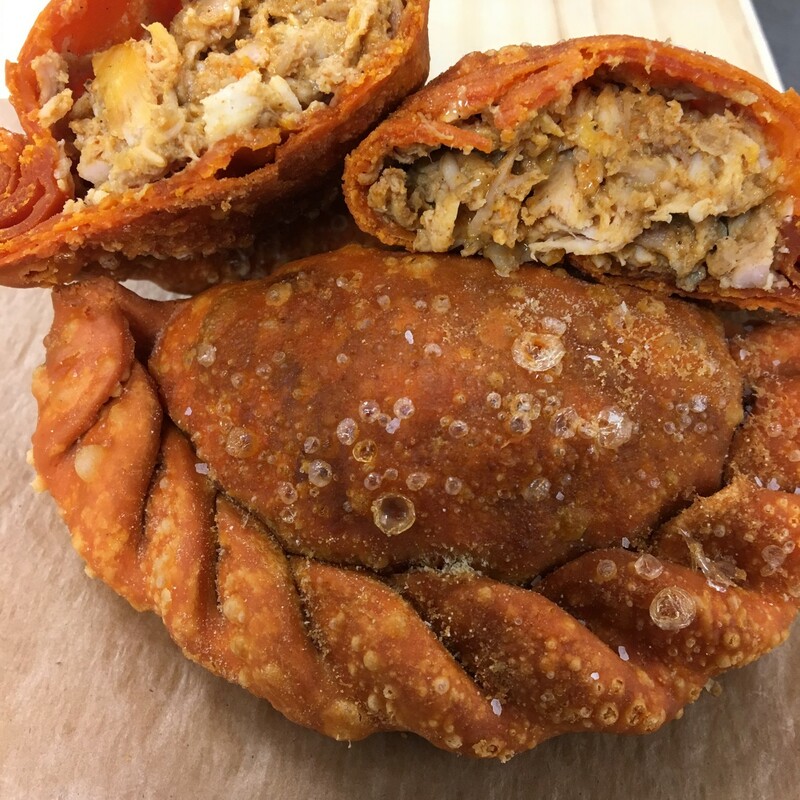 We have experienced the glory of feeding a crowd with take-and-bake MidNord Empanadas and, trust me, it’s awesome. Six empanadas per order, plus chipotle salsa. Stuff a dollar bun with poppy-seed compound butter, cheese, meat, wrap in foil and bake. Product = gooey heaven. One order makes 8 slider-sized sandwiches. Specify bread via email. A true buffalo sauce and a sweet ginger-soy glaze divide and conquer the wings, with veggies and a blue cheese dipping sauce. Two pounds of wings, blue cheese and 16oz veggies. Our amazing from-scratch pizza dough topped with housemade pizza sauce, and a smattering of toppings from local purveyors. To double or triple quantities, change quantity to "2" or "3" on cart page. Free delivery for orders $60 and more. Can be combined with meals from Menu 05 (hint: Nachos!) to meet minimum — just email or call to set up order. Delivery on Wednesday, January 30.